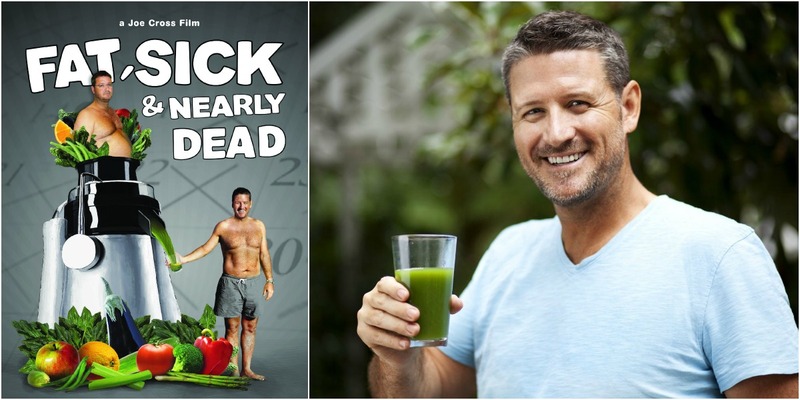 I did a seven day juice fast last month after watching Fat, Sick & Nearly Dead!! I’m so glad I did it but it was much more difficult than I thought it would be!! I’m guessing if juicing is already a part of you normal routine it might be much easier for ya :) I learned that sometimes it’s best to put the juice in a bowl and sit down and “eat” it- just eases that voice in your head telling you you’re crazy! I’m excited to hear about your fast! Oh that’s a really good tip about the bowl haha!! Thanks! 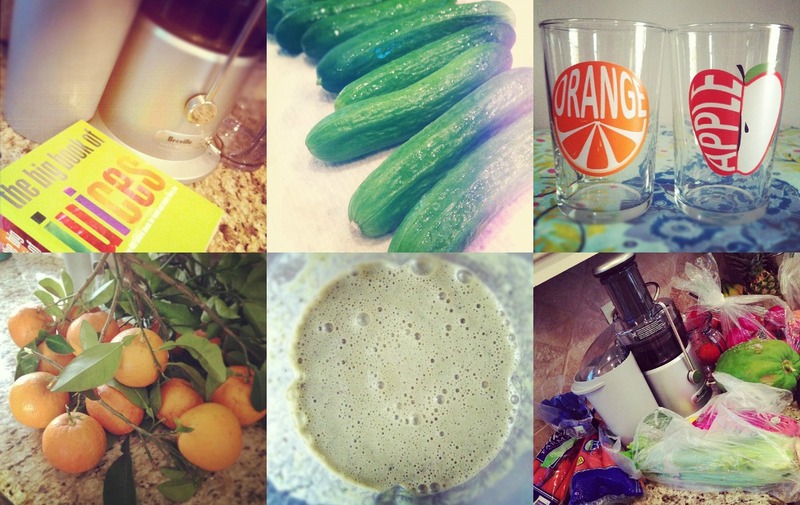 well i’m doing the BluePrint Cleanse again this week–we’ll be juice twins! But I don’t have a juicer at home, though now I’m thinking we should register for one! I haven’t seen this movie, but I’ve heard of it. I will be impressed if you can seriously do it for 10 days! I mean, i feel great by the third day and always say I coudl keep going, but i’ve never done it longer than that!! Good luck! I know you wrote this a long time ago but what ended up happening? I”m dying to know now!